Description: Do you ever ask these questions: Jesus, how do I tell people about you? God, what is your will for this season in my life? 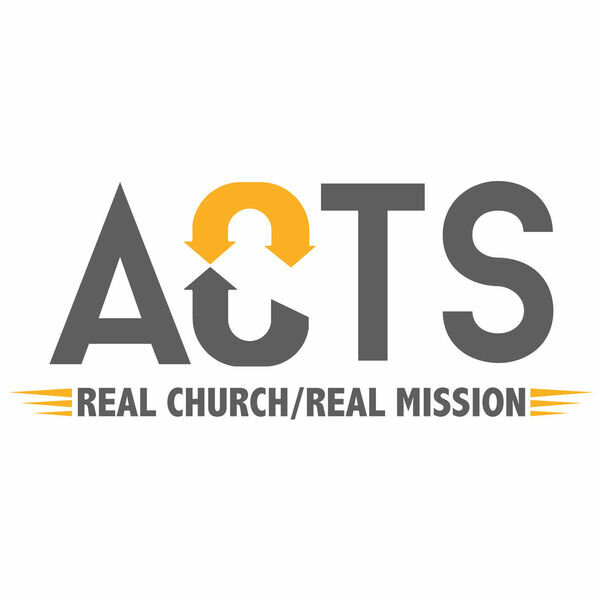 In Acts 8 we see Phillip stepping out in faith and trusting God as He leads. It challenges us to trust God in the obvious, in the uncertainty, and in His sovereignty. Do you ever ask these questions: Jesus, how do I tell people about you? God, what is your will for this season in my life? In Acts 8 we see Phillip stepping out in faith and trusting God as He leads. It challenges us to trust God in the obvious, in the uncertainty, and in His sovereignty.